In March 2010, Samsung launched the Galaxy S smartphone with a 4-inch AMOLED touchscreen, Google Android operating system and a Hummingbird processor with a dedicated GPU that gave it an edge over the rest. After releasing couple of phone’s variants, the company introduced the Galaxy SII the next year. This smartphone turned the tables in Samsung's favour and became the bestselling mobile of its time. Later in 2011, the company also introduced the Galaxy Note, a large screen phablet with a stylus support. In 2012, the company introduced pebble-inspired Galaxy S3 with loads of features, including smart stay that keeps the screen from turning off if you are looking at it -- regardless of the screen timeout setting. In 2013, the company introduced the Galaxy S4 with improved features, design and hardware, compared to the predecessor. In 2014 came the Galaxy S5, Samsung first with a fingerprint sensor stacked under the home button. The phone was also water- and dust-resistant (IP67). 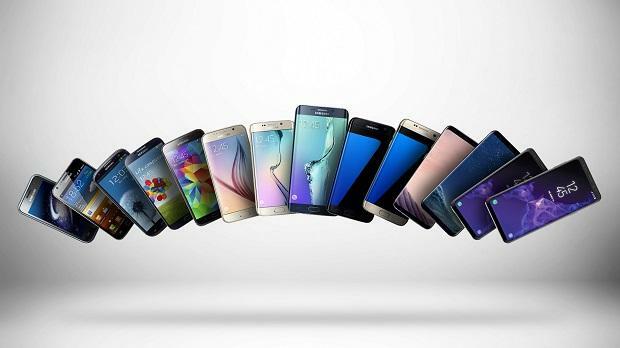 In 2015, the company introduced the Galaxy S6-series with one of the variants that had curved edge display. The S6-series also had wireless charging support. In 2016 came the Galaxy S7-series that was more of an upgrade over the Galaxy S6-series. It also had a regular version with a regular flat screen and a curved edge version with a bigger screen estate. In 2017 came the Galaxy S8-series with infinity screen of tall aspect ratio and curved edge screen. In 2018, the company introduced the Galaxy S9-series with variable aperture lens in the Plus variant. The same year, the Galaxy Note9 was also introduced with Samsung Dex support that turns the phone to offer PC-like experience when connected with a TV or monitor with a HDMI cable. This year, the company is expected to unveil not just one, but at least three Galaxy S10-series smartphones. 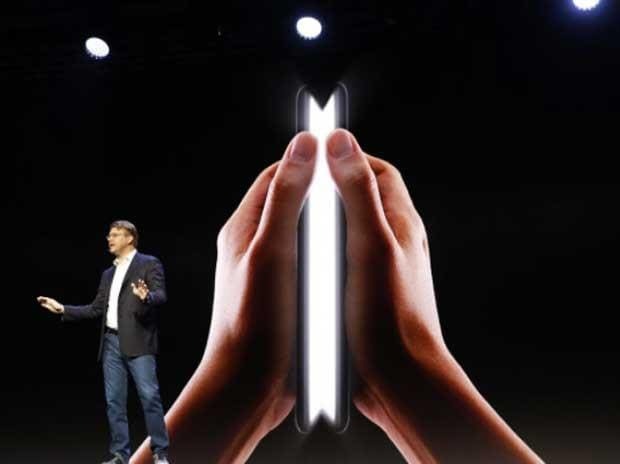 It will also be introducing a foldable screen device, which might be named the Galaxy Fold.